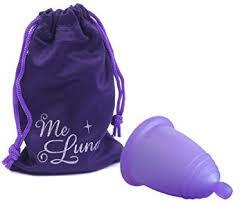 The MeLuna Sport is our firmest menstrual cup. This is recommended for users involved in physical activities that require a lot of core muscle engagement. Some women feel that the MeLuna Sport is not soft enough however many customers really enjoy how easily the cup unfolds due to the firmer material. The material of the sport has a firmness level of 50 Shore. This makes it 25% firmer than MeLuna Classic. This menstrual cup has a high degree of resilience. If they are pressed together, you can feel the force with which it springs back immediately. This 'springiness' ensures that the Sport cups can unfold perfectly even with strong pressure of the surrounding muscles and keep a tight seal even during more intense activities where a softer cup may collapse and leak. 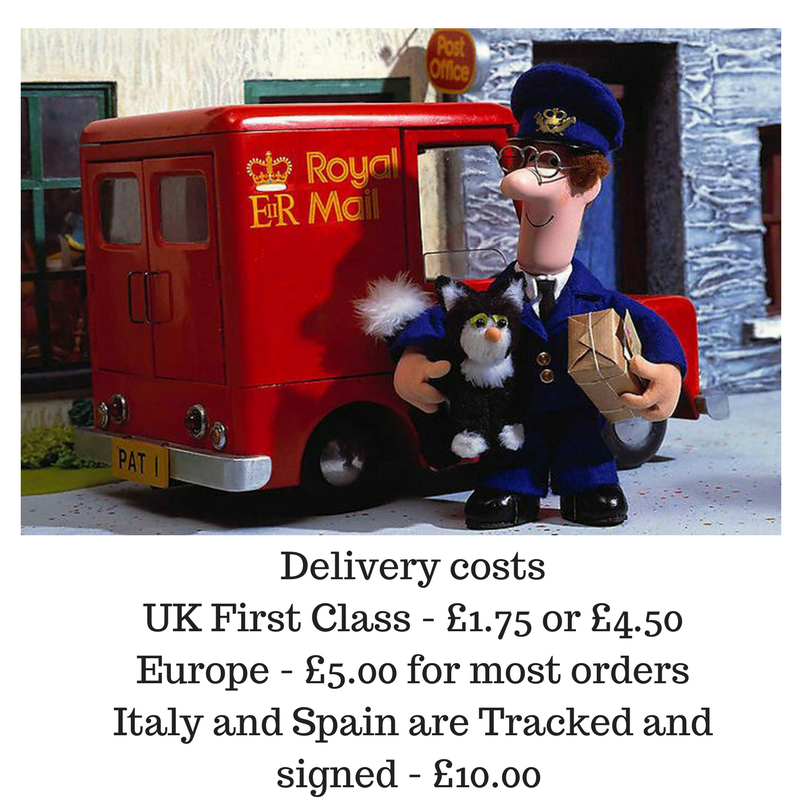 For whom is the MeLuna Sport most suitable? MeLuna Sport is designed for users involved in very active pursuits. Some sports and exercises have a strong effect on the pelvic floor muscles. Particularly noteworthy are: yoga, horseback riding, Pilates, Kegel Exercise, martial arts, pole dancing, etc. The sport is a good choice for users who are very active and have experienced leaking with a softer cup. All Me Luna cups come with full instructions of how to insert and how to clean. They also come with the purple/black storage pouch. Becky is 5'4, medium build, small frame, had two vaginal births and has a very heavy flow. She uses the Me Luna Classic Medium.